Mild and hydrating cleansing allows for a liquid hand soap with shea butter and aloe vera. 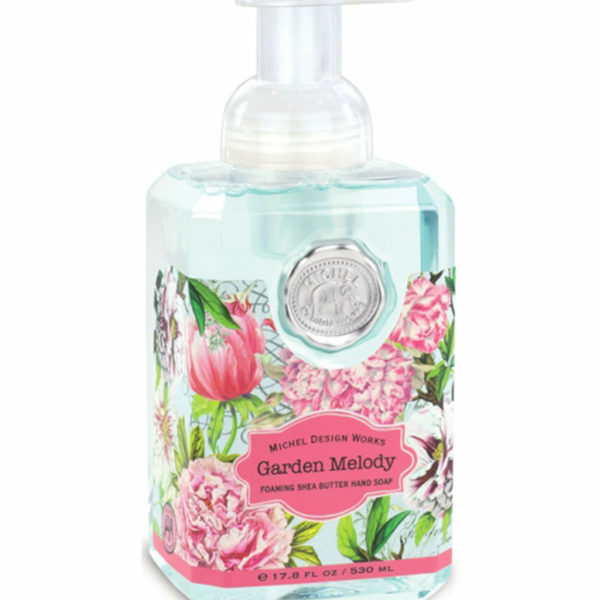 Equipped with the spring-like Garden Melody Scent – a lively-floral composition of subtle exotic floral notes such as frangipani and jasmine such as delicate base notes of cedar wood and lemon peel. The liquid hand soaps with shea butter and aloe vera enable a mild cleanse and support the smoothness of the skin even after frequent washings. Packed in a generous dispenser and economical at use, the liquid hand soaps are a very practical and decorative element for the private- or quest rooms. 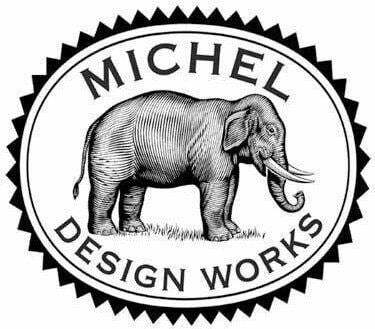 Michel Design Works was established for over three decades by Deborah Michel in the United States. 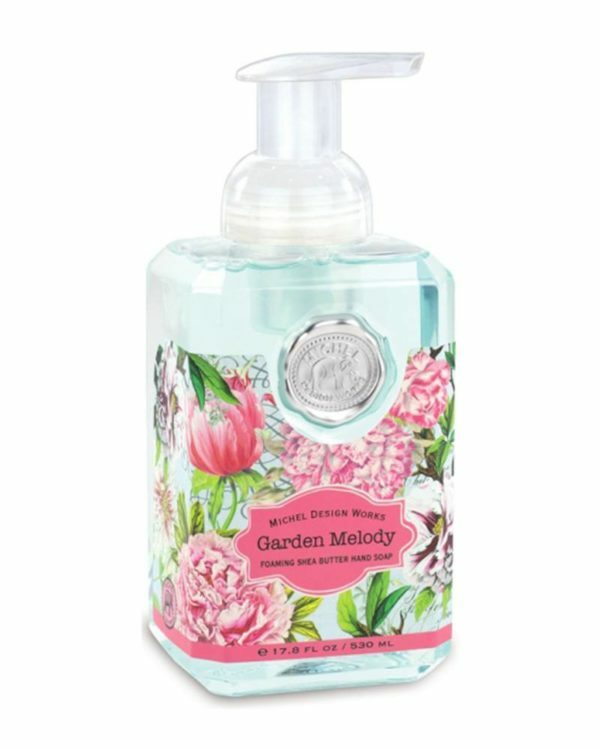 The American company offers unique scented and artfully designed collections, which make for great presents for every occasion, including exclusive scented candles, natural care products and complex décor products.